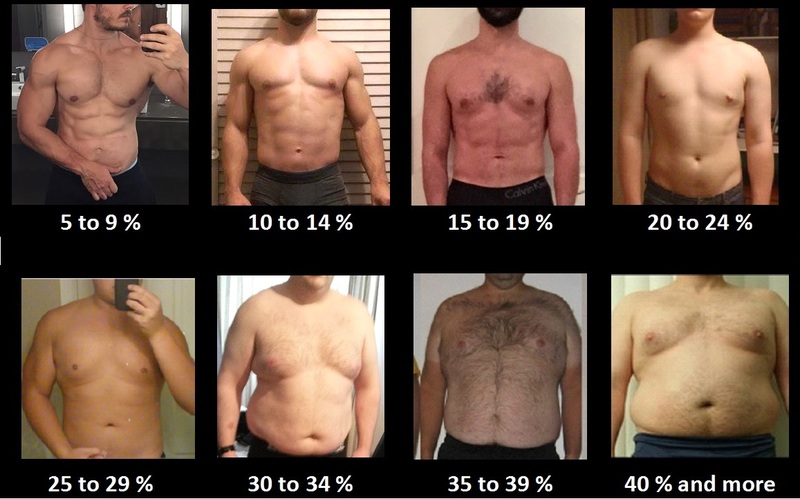 We aren't trying to make anyone feel bad about progress, but 20%+ body fat really isn't "fit" unless you are going for power without looks (i.e. linebacker). Sure you can tell there is muscle, but it is not defined. The definition has almost nothing to do with muscle size, it is about the fat around it. Smaller muscles with less body fat will look more defined than more muscles with more body fat, there really is not two ways about it. Some people may be happy with the participation trophy, but some of us actually like to push a little more and get to a better place. Again, that does not mean that progress itself is not worth anything, it just isn't the best you can do. What do you think lee priest %’s are while training but off season if he were to compete ? Lee Priest now or back when he competed? Back in the 90’s he’d get pretty fat. Probably over 30%. I don’t think he bulks as hard, so his bf% would be lower. i wonder where that puts helmut strebl. the problem with doing mostly cardio is that you end up just looking like a smaller version of the same body you had prior to it. its important to do weight training. i mean i've seen guys just do nothing but weight training, no cardio, and drop a ridiculous amount of weight. if you're all about cardio, then the best way to go about losing weight and cutting is sprints. sprints are a full body workout, and you will burn calories extremely fast. but IMO, again, its important to do everything, and even lean toward more weight training and a little less cardio. there really is a bunch of different ways to lose weight, and there's no one size fits all program. but it doesn't matter what you do, if you're not eating right, then none of it will matter. I was never an overweight guy, but I never worked out either. I know it sounds stupid but I tried P90X because someone let me borrow it and it really did change my life. Those Beachbody workouts breakdown exercise for the layman pretty well. They were not easy, but the results were addicting and fast. Just don't fall for the Beachbody pyramid scheme side of things. One of the best parts of the workouts is that you don't really need that much equipment. You don't need weights if you don't have them, bands will do. A pull-up bar and some space is really all you need. I didn't read through all the pages but I still wanted to chime in even though I am sure keto has been hit on already. I am actually doing a weight loss percentage challenge at work with a few coworkers. I can tell you for me what has worked is going keto plus we have $$$ on the line. It may seem hard at first but you really can find a lot of food to eat to keep you in ketosis. If you go this route buy yourself some pee test stripes so that you can test yourself. You can also use myfitness pal to help track your food and exercise. Lunch - 2-3 deviled eggs topped with bacon and jalapenos, 2-4oz turket lunch meat, 1/3 cup full fat cottage cheese. Dinner - 1 serving of meat (chicken, pork, steak, brat), salad with cheese, bacon, and ranch dressing. Workout at night - 30-60 minutes. Make sure you drink plenty of water and you may want to supplement with a vitamin. You need a lot of will power to stick to the program all by yourself, in your room, without anybody motivating you. Some people can do it. Not for everybody. Think you need to incorporate about 2-3 hrs strength and weights a week even with big volumes of cardio if you don’t want (or need) to look like a famished endurance athlete. Make sure you keep the upper body workouts going throughout the year, even if it’s just maintainence. Rowing is also good option for gym based cardio that also works to increase strength, it really hurts when you go all in on one. This is true, luckily for me, my coworkers at the time were all doing it at the same time separately in their own homes so we could all commiserate, and all see the progress we were making. It was really great. Was? What made you stop? I never actually did. I continued for about 6 years of multiple rounds of rounds of p90x and various versions of it that came out thereafter. Tried the other beach body workouts. As with most people I just slowly stopped working out as I got older. I still do but with less frequency as I started getting migraines from them (go figure). As I said before the beach body workouts really help breakdown working out for the layman. Since I’ve been able to use their concepts to either make my own routines or just put together other pieces of other programs like from Nike Training if I don’t know what to do. Last edited by damageprone; 11-18-2018 at 12:41 PM. Haven't tried P90X but might get into it later. I've been doing insanity deluxe and max 30 and those have really changed my life (sounds cheesy as well). I have 3 kids and 2 dogs and I really don't have much time to spend 1hr + at a gym so these programs are really suited for my situation. I've been on the program for more than 3 years working out 5-6 days out of the week and I love it! I don't care much for fat loss, so I still eat whatever I want and am still in shape. After doing these programs, I tried going to the gym and I couldn't stand getting ready, sitting in traffic, working out, going home, showering,etc., when I could have already been at home and finished with those stupid DVDs. Those programs really spoiled me haha. Tape worms and cancer both work. I've been doing a combination of intermittent and prolonged fasting for the last 6 months and have had some fantastic results. My diet follows the Wahls protocol, feel free to Google it, but it's basically a derivation of Paleo. A typical week for me exercise wise is 3 days of powerlifting and 3 days of Jiu-Jitsu. I use the Barbell Medicine HLM program, which can be found here. I did lose noticeable amounts of strength during the initial period of intermittent fasting, but after 6 weeks of an 8 week powerlifting program, I'm back to 85% of my previous 1RM's. 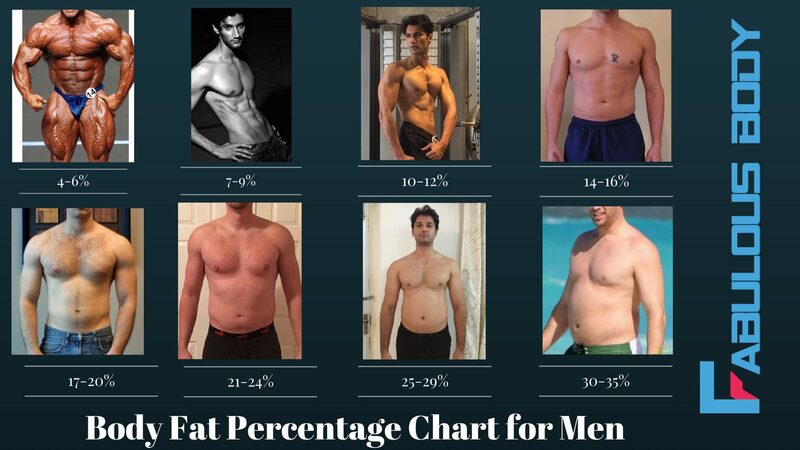 The below results are from a Hydrostatic body fat test. 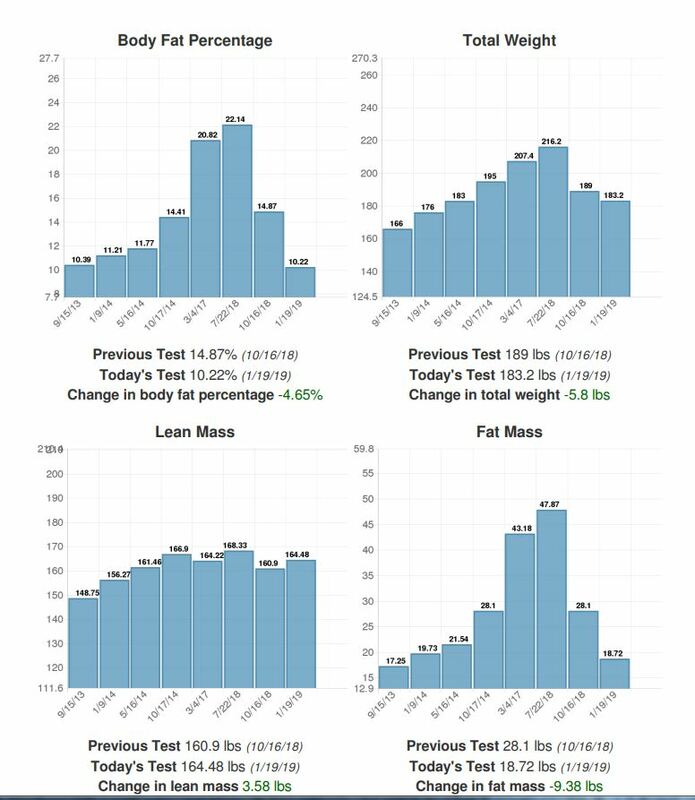 Since 7/22/18, body fat % is down 11.92%, total weight down 33lbs, fat down 29.15, lean mass only down 3.85lbs. Most noticeably, on my last test, I lost 9.4lbs of fat and gained 3.6lbs of lean mass. Last edited by slcook54; 01-25-2019 at 06:39 PM. Take control of what you eat, exercise is not enough to lose weight if you won't have a healthy diet. Sometimes diet isn't enough for me. The trick has been throwing in some HIIT several times a week. Just 5-10 mins of cycles with 30 sec sprinting and 1 min walking. Weight melts right off like butter. Unfortunately sometimes I overdo it and lose gains too. It comes down to a caloric deficit, regardless of what is on the menu. Your statement is ambiguous as to the term "healthy diet" and for most obese/overweight people the real issue is eating in excess of caloric requirements, regardless of what nutrients they shove in their mouths.